A young teenage emperor named Kuzco (David Spade) is on the verge of turning 18. On his birthday, he plans on building a summer house on an occupied hill in his kingdom. He notifies Pacha (John Goodman), a llama herder, that his home will be demolished for this vacation dwelling to be built. 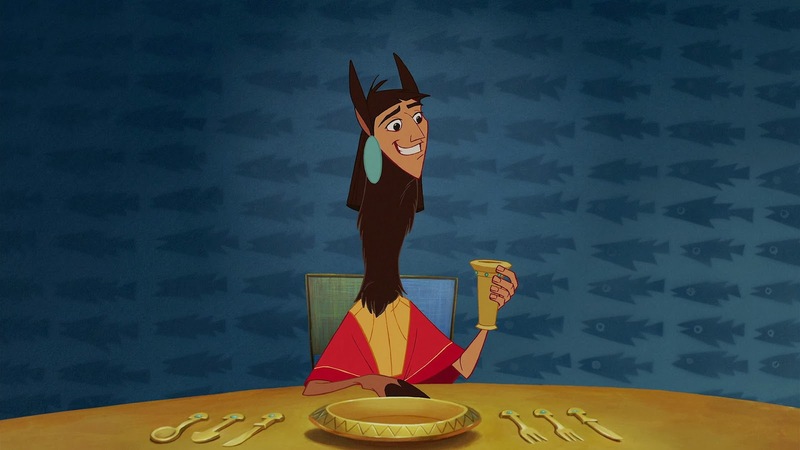 Yzma, the emperor's newly fired administrator turns Kuzco into a llama to usurp the throne, and the only one left to help him is Pacha. The Emperor's New Groove is one of the more lighthearted Disney features that never takes itself seriously throughout. There is a self awareness this time, and there aren't any montage sequences with musical numbers or beautiful princesses. We all know there will be a happy ending, but the journey there is a pleasant one, filled with funny gags and humor. The best thing about this animated feature is that it pushes the extremes on what a goofy cartoon should be. Absurdity layers upon more ridiculous situations with spells, magic, and eccentric characters. This film is definitely a casual watch, reminiscent of Looney Tunes humor. 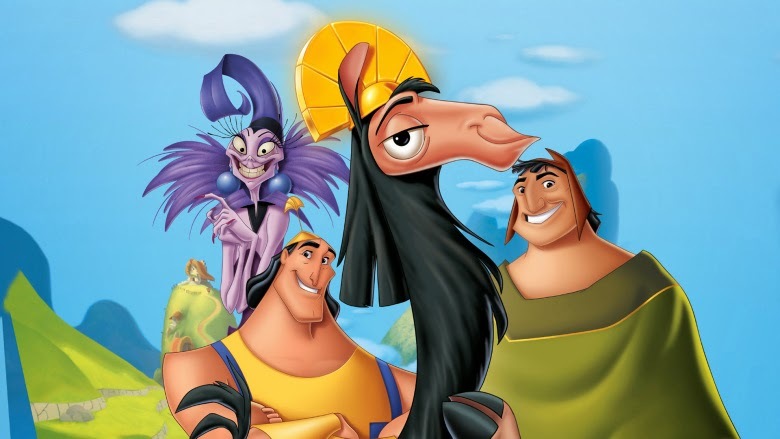 The Emperor's New Groove is a lot of funny slapstick with a small helping of basic lessons about selfishness on the side. 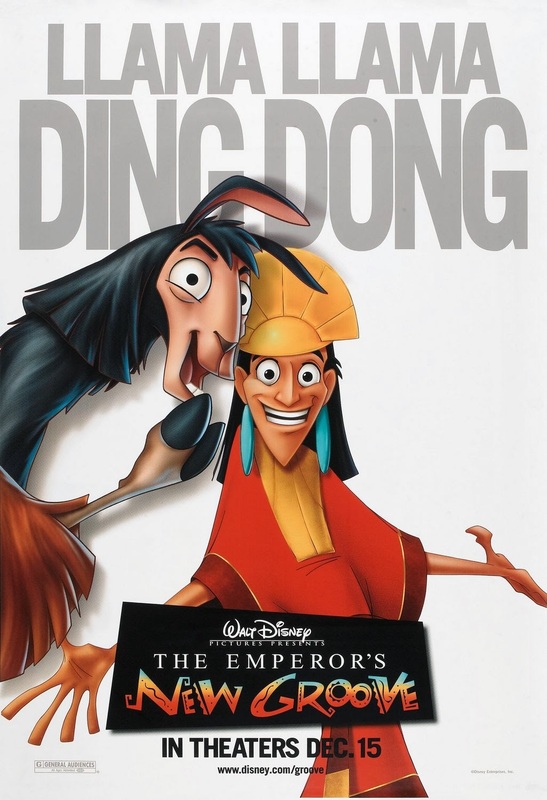 The Emperor's New Groove is available for streaming on Netflix.